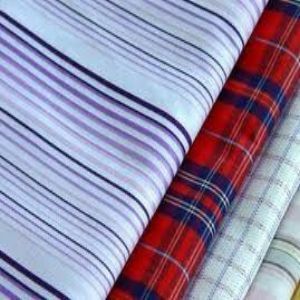 We are the leading Polyester Cotton Yarn Dyed Woven Fabric Manufacturers, Exporters and Suppliers. 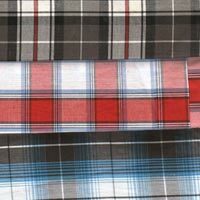 Manufactured using fine quality polyester this fabric is high on strength and quite durable. 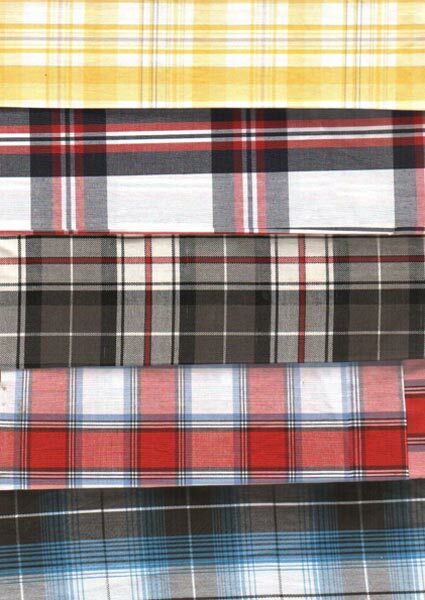 Prime grade fibers are used for producing these Polyester Cotton Yarn Fabrics. Our price range is quite competitive.